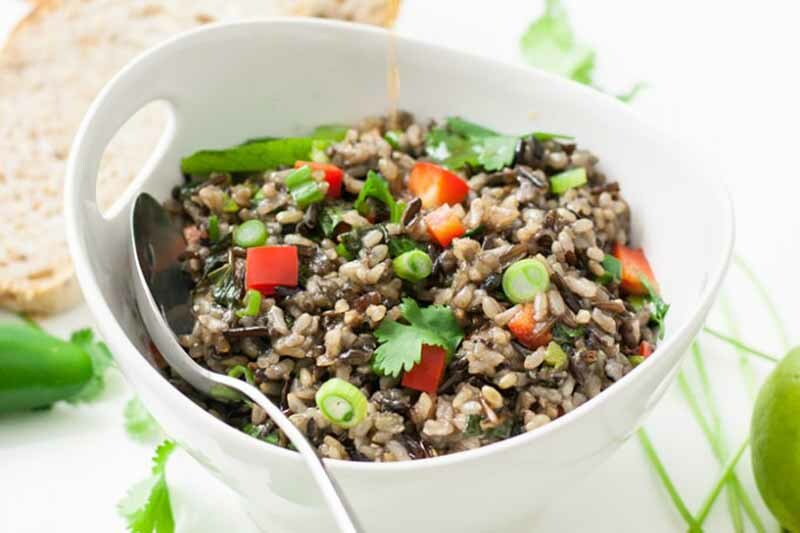 For a simply prepared healthy dish, try this vegan and gluten-free wild rice salad. Mixed with bell pepper, jalapeno, and fresh herbs, a zesty Thai-style dressing pulls it all together. Enjoy it warm, cold, freshly made, or as a tasty leftover. Learn how to make this deliciously adaptable recipe now on Foodal. 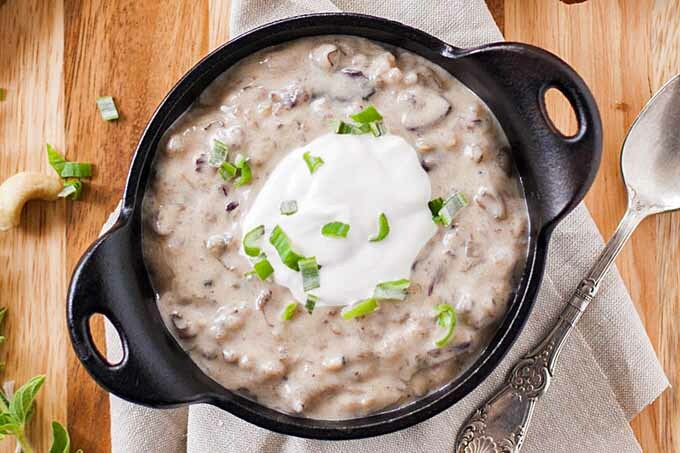 Mmm, a bowlful of thick and creamy vegetarian wild rice and mushroom soup. Sounds tasty, right? But what if you can’t handle dairy? If you’re lactose-free, you don’t have to miss out on this scrumptious meal. Sub in homemade vegan cashew cream and make it even better than the original. Get the recipe now on Foodal.